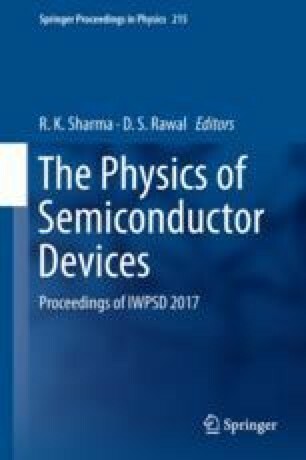 In this paper, we report the study of electronic surface of AlGaN/GaN High Electron Mobility Transistor (HEMT) for process improvement of power devices fabrication. HCl based pre-metal treatment was used to remove native oxides from the HEMT surface and an optimum pre-metal treatment timing was achieved which was confirmed from X-ray Photoelectron spectroscopy study. The authors are thankful to Director, SSPL Dr. R. K. Sharma for his support, encouragement and insightful discussion for this study.